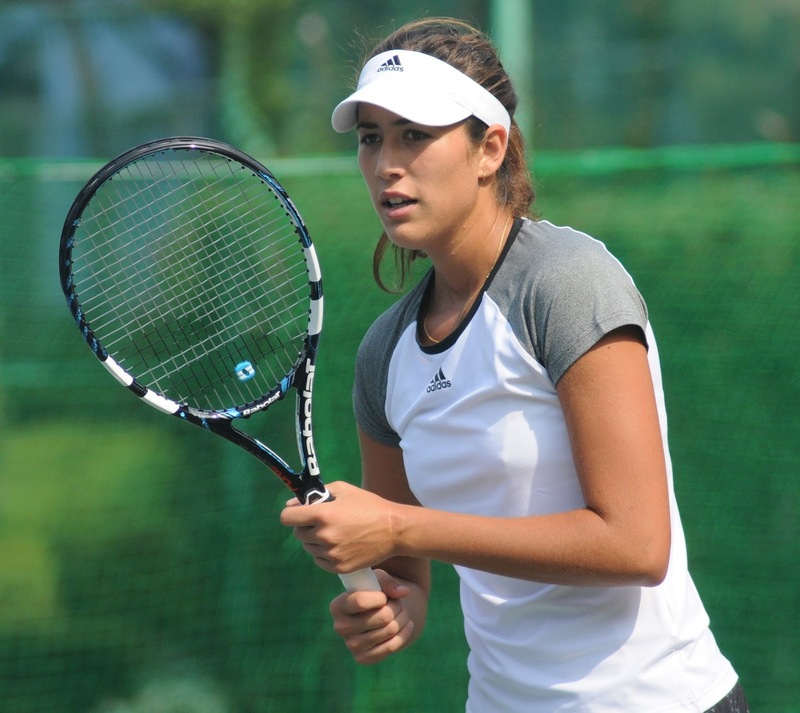 Muguruza leads the head to head 2-0 with a total of 47 games played in this two matches at an average games per match of 23.5. In the two set victory it was close and had a total of 21 games. Goerges leads the head to head 1-0 winning last year in three sets with a total of 29 games played in match. Both have been impressive so far and both have excellent serves with slightly limited return games. Again two players with good serves who could prove difficult for their opponents to break.